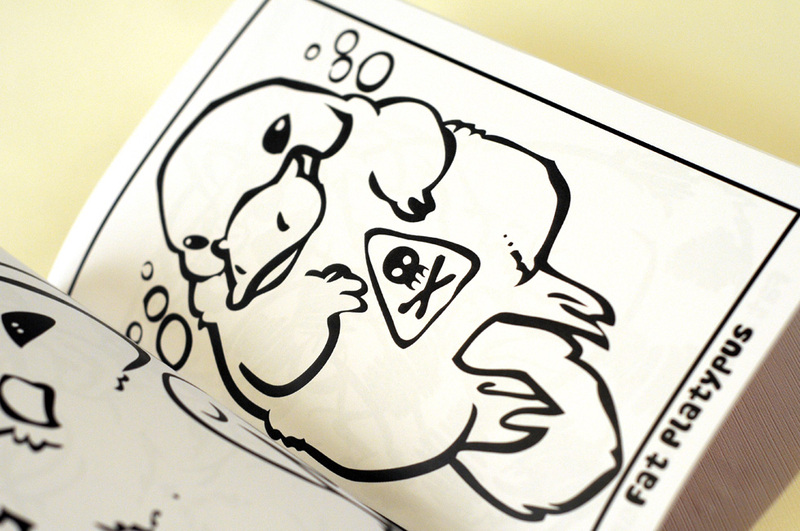 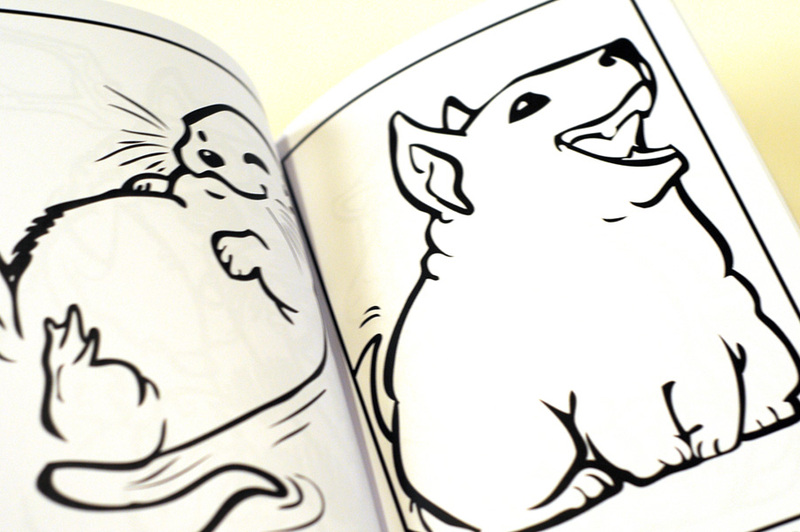 It's a two-book collection of strange and adorable (and strangely adorable) chubby animals just for you to colour! 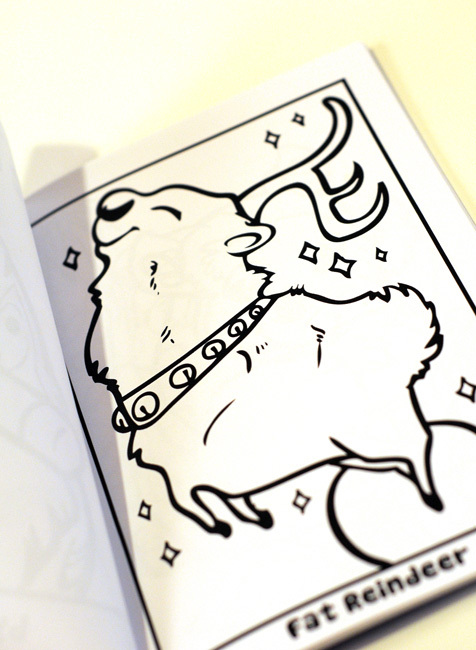 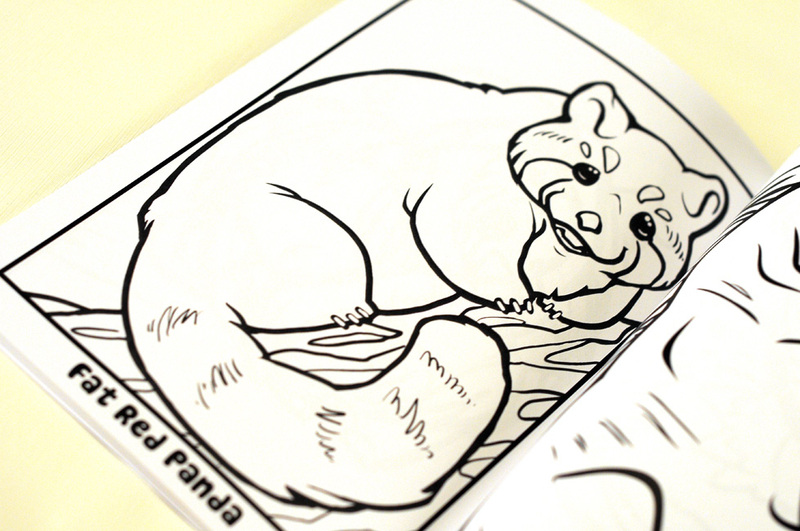 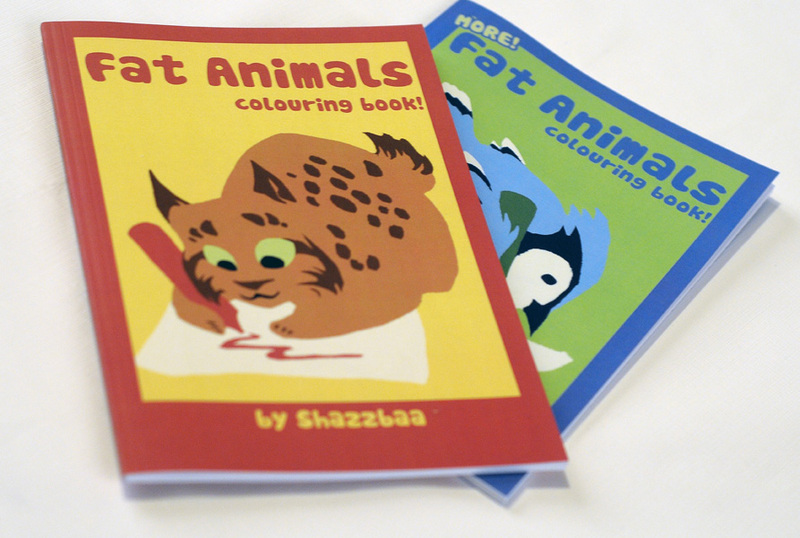 By popular demand, all the fat animals that were once posted on TNH as filler (which was a total of 86 fat animals, if you're curious) have been touched up and collected in these two colouring books! 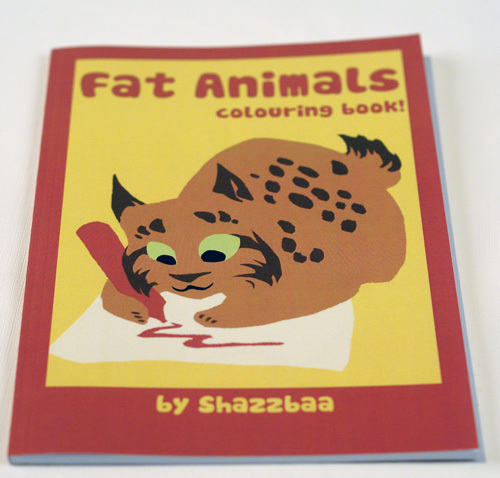 Plus a couple of extras; Fat Animals has a fat thylacine and MORE Fat Animals has a fat red panda. 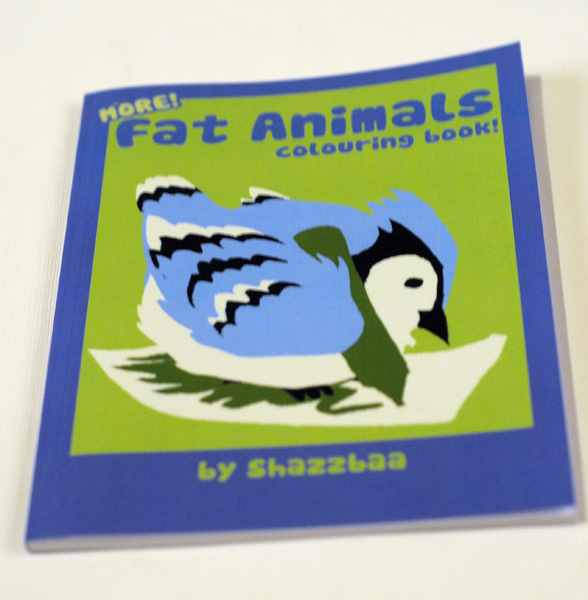 Note: for shipping purposes, these guys count as 1 book!